VTM040087 is a premium VirtueMart theme from TemplateMela. 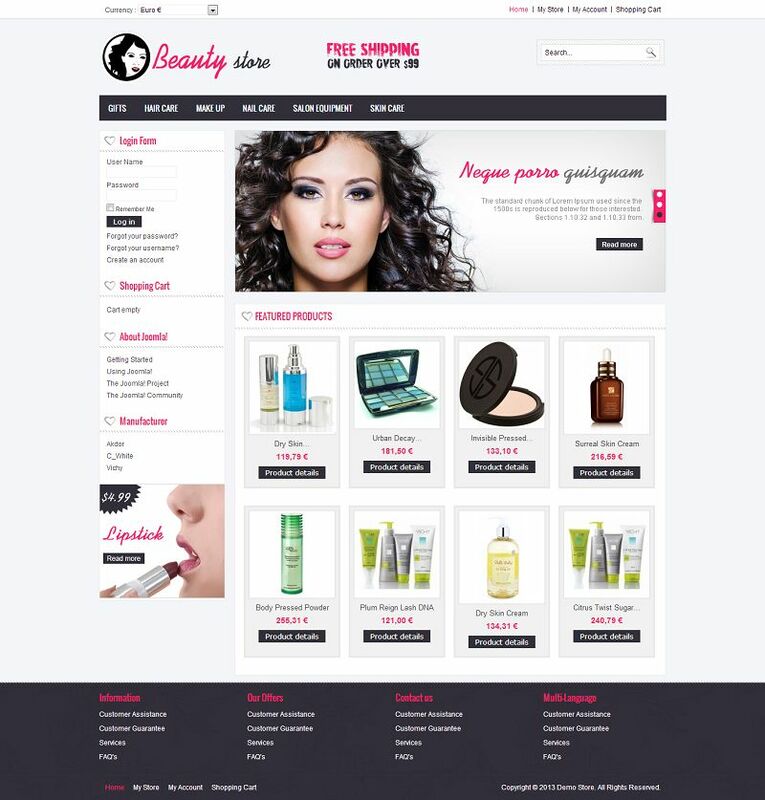 This theme has been specially designed for beauty, cosmetic and fashion designer stores. It has good looking color combination with clean and flexible layout. 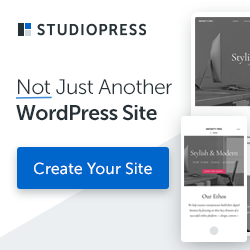 The SEO friendly code, homepage slideshow, multiple store support, multiple language support and many more features of this template is sure to help you make more sales.